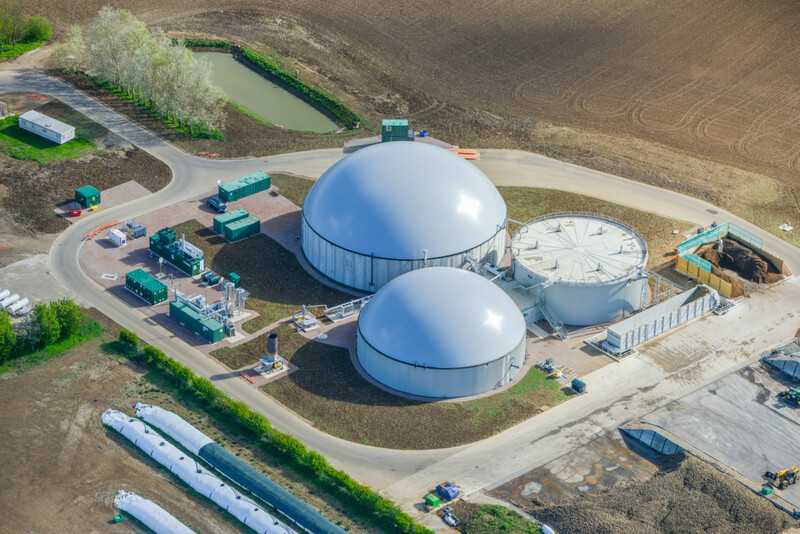 Established in 2008, Future Biogas is at the forefront of the anaerobic digestion industry. We are a highly experienced developer and operator of AD plants across the UK, and able to provide full service capabilities of development, construction, operations, ongoing compliance and asset management, both to our own projects and to those of third parties. We operate plants for John Laing Environmental Assets Group, Downing Corporate Finance, Foresight Group, Oxford Capital and The Ingenious Group. Our plants convert a wide range of feedstocks into clean, renewable energy, through a process of anaerobic digestion which produces biogas. Biogas can either be used to generate green electricity, or upgraded into biomethane and injected in to the UK’s national gas network. As well as powering UK homes with green energy, we provide all of the electricity for the 800 lodges and 4,000 guests at Center Parcs Sherwood Forest, where we also provide the heat for the Subtropical Swimming Paradise and Aqua Sana Spa. We also provide energy for Noble Foods, British Chlorophyll and power for the farming operation at the Holkham Estate in Norfolk. We have strong links with key trade associations in the industry including, the Anerobic Digestion and Bioresources Association (ADBA), the Maize Grower’s Association (MGA), the National Farmers Union (NFU), the Countryside Alliance, the CLA, EBA, Renewable Energy Association (REA) and IEA Task 37. Anaerobic Digestion, known as AD, is a method of creating renewable green energy. The energy can be made from organic materials including manures and slurries or from crops specifically grown for AD. Anaerobic digestion takes place when biodegradable material is broken down by microorganisms in the absence of oxygen. When these organic wastes break down they release biogas. This gas can then be turned into heat and electricity.